homemade granola layered with greek yogurt and cranberry apricot compote. served in a cup. Jack's Kitchen partners with the following food delivery service companies to provide fresh food to your doorstep fast. 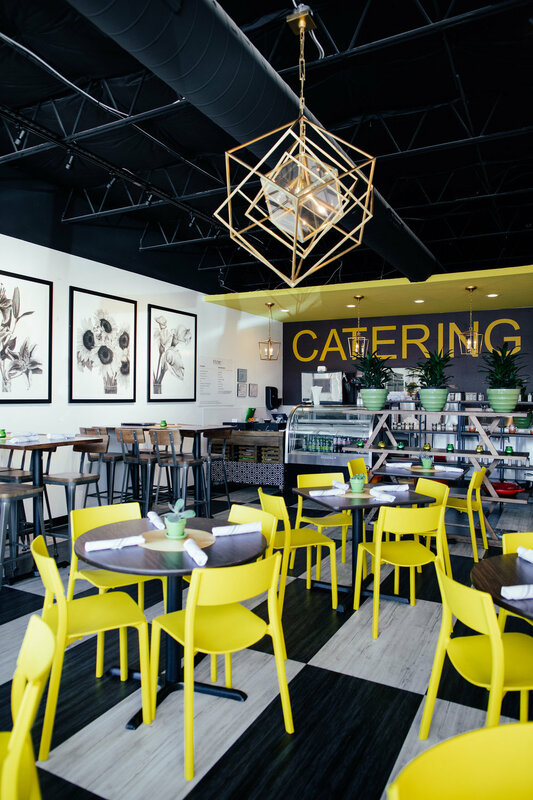 Located in Lakewood, Jack's Kitchen presents a modern take on delicious cooking. 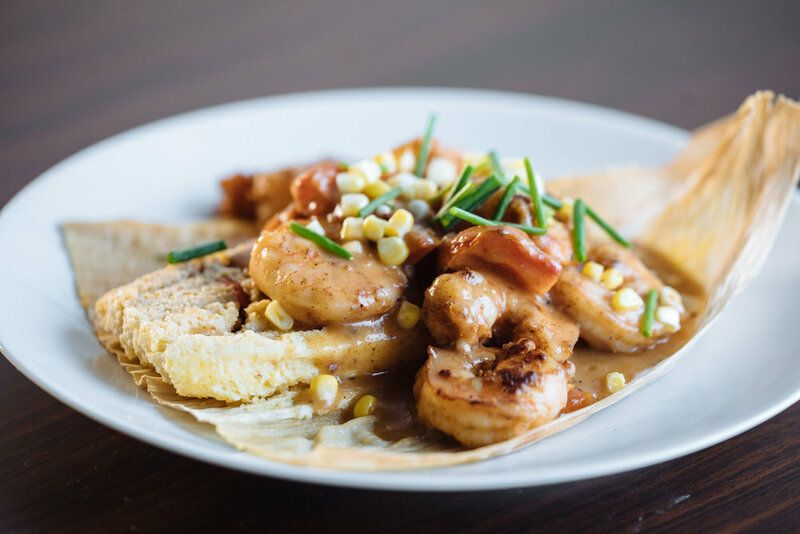 Established in 2018 by distinguished Dallas restaurateur Scott Jones (The Screen Door + Cafe Italia), Jack's Kitchen revitalizes the notion of satisfying and delicious food. 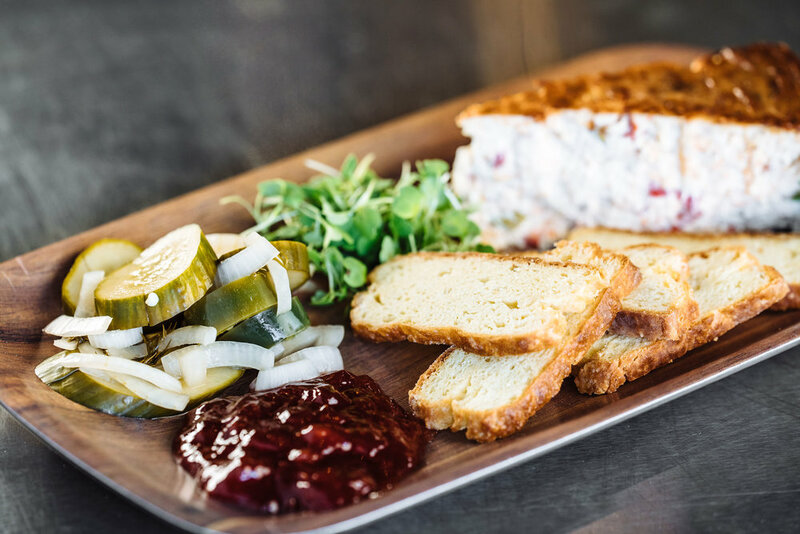 The menu at Jack's Kitchen is crafted to evoke the most elusive yet gratifying ranges of the pallet. Nestled in a comfy nook of Lakewood, it will feel like a private chef experience while maintaining a modest price point. Jack's tastefully crafted interior sets the perfect mood for a meal with friends, family or that special someone. Curated art work and chic styling invoke a sense of exclusivity while staying firmly planted in the tastes of delicious fare. The quaint neighborhood location, adjacent to Skillman Live Oak Center, is minutes from Lower Greenville. Jack's Kitchen offers dine-in, take out, delivery and catering services that always promise quality ingredients and profound flavors. Scott Jones is the founder and creator of Jack's Kitchen restaurant concept. 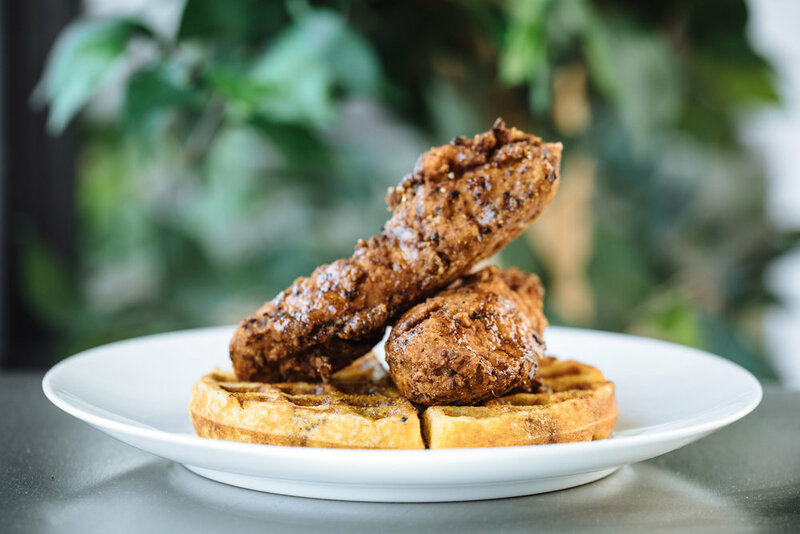 As a veteran in the Dallas restaurant scene for over two decades, Scott has honed the craft of creating vibrant and indulgent delicacies to a masterful art. Scott finds motivation through his true passion - expressing himself through food and flavor. 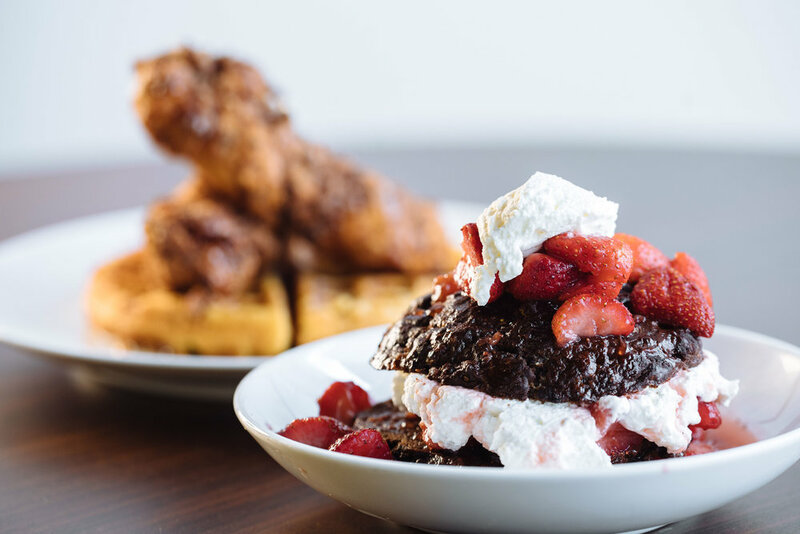 In a world of cultures fraught with infinite differences, people of all backgrounds can come together at Scott's table to experience true culinary goodness through soul-inspiring food. Scott and the rest of the team wish you a truly warm welcome to Jack's Kitchen.